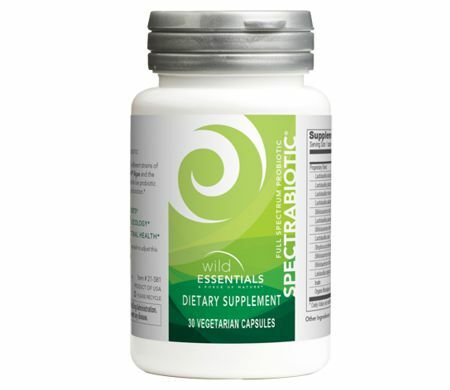 Essentials Blend brings together a combination of Wild Microalgae, a proprietary blend of twelve different live beneficial bacteria, fifteen plant-based enzymes, and organic wheat sprouts, which add vitamins, phytonutrients, and essential antioxidants. Protect and balance your horse's internal ecology with Essentials Blend. 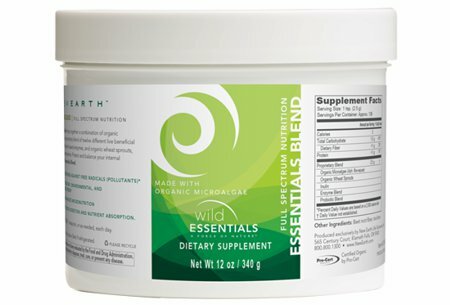 Everyone in this company is passionate about health! We've been hurt and sick and survived. We've tried the traditional medicals, the herbals and the old brews. It all came down to one thing, how we can activate the body to heal itself? If you want High Performance Health for your horse, yourself, your family and your friends you need our products! Our formulas were developed by putting all the essential pieces together. This information on this website is not meant to treat, diagnose, cure or prevent any disease.